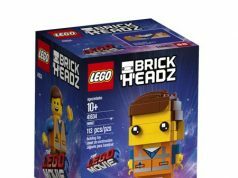 Closing out on some of the 2018 Nuremberg Toy Fair news, LEGO showed off a new LEGO BrickHeadz set called Go Brick Me (41597) which costs 29.99 Euros. There are no images of the set but you are basically given enough parts to build two BrickHeadz to your liking. 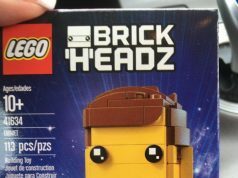 I wonder if there are parts for you to build the BrickHeadz mascot, Nonnie, as well. 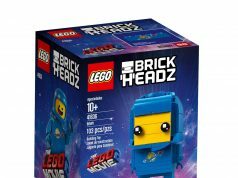 This is not a huge reveal but it might be for those who collect LEGO BrickHeadz. Update: I’ve gotten additional details that it will have 708 pieces and retail for $29.99.